It’s no secret that one of the most prevalent issues when it comes to makeup is knowing how to cover dark circles. No matter how much concealer you swipe under your eyes, it just can’t take those ever-present dark circles away completely. However, with a few simple techniques and products, those pesky dark circles will disappear, and you’ll look fresh and awake. It’s hard to believe this primer is only about $3. No fading, no creasing, under eye makeup stays put. What more could you ask for? Opt for this product if you’re on a budget. Bonus: there’s an eyeliner sealer on the other end. Makeup lovers argue that this base from NYX has longer and better staying power than most high-end brands. In addition to keeping your under eye makeup in place, it keeps your eyelids from getting oily. Wear this one alone, if you’re not feeling like doing a ton of makeup that day, or under concealer to keep your under eyes fresh and awake. This is one of the most popular drugstore under-eye concealers, and for good reason. The applicator is a rounded sponge, and it not only covers up those dark circles, but reduces puffiness and fine lines under the eye. The product says it’s for aging skin, but it can definitely be used or skins of all maturities. It’s not easy to find makeup to suit the needs for people with sensitive skin, but for your under eye, L’oreal’s got you covered. 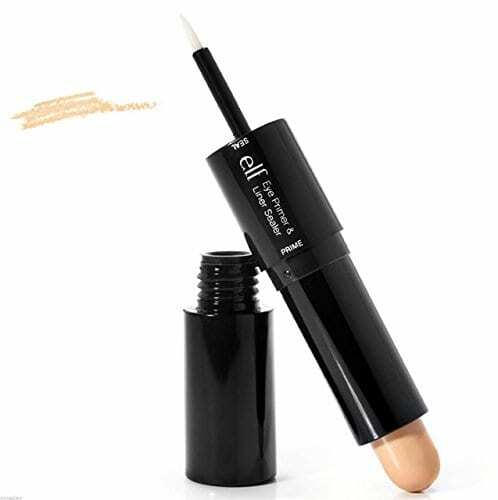 If your under-eye area is fairly sensitive, this is an excellent concealer because of the metal rollerball applicator. It’s soothing on the skin and you’ll have flawless under eyes in no time. If you’re getting ready to take some pictures, this concealer might be your best bet. This product is shaped like a lipstick, so just a few swipes under the eye and you’re ready for your close up. 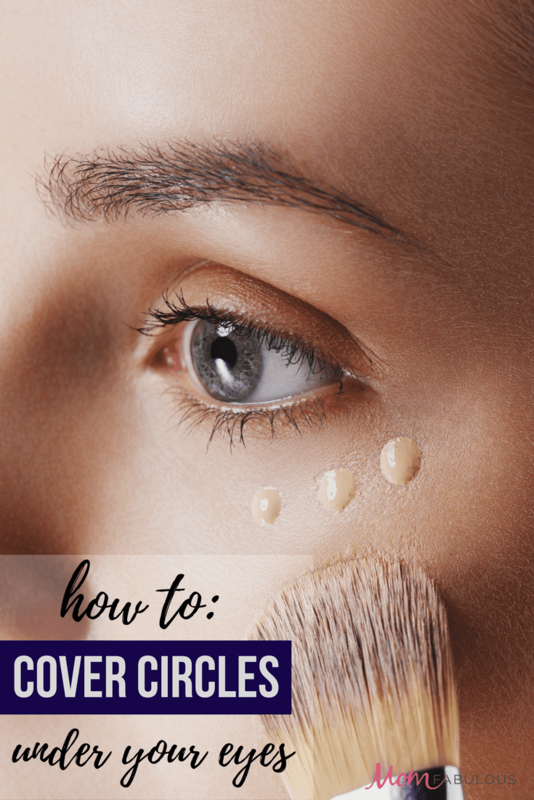 For a step by step process of how to apply your under eye concealer, watch one of these tutorials. They’ll show you everything you need to know for flawless under eyes. I wish I had 30 min to apply makeup in the morning… the video, while very instructive on how to effectively conceal blue circles, indicates 20 min waiting time just with moisturizer and primer! How about teaching something for us moms with less than 5 minutes to do that? Thanks!